Home / bulgaria / culture "Jazz is the music of the dreamers" – Theodosii Spassov for the "Yellow Pavement"
culture "Jazz is the music of the dreamers" – Theodosii Spassov for the "Yellow Pavement"
Jazz is the music of the 20th century. 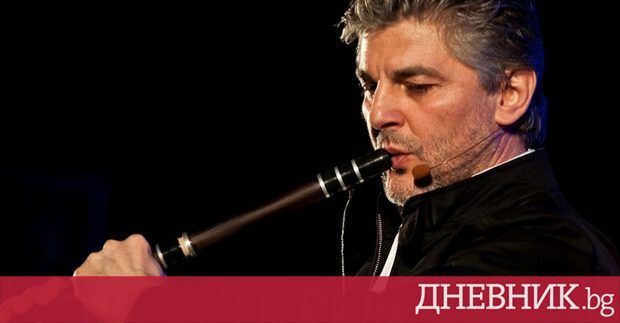 This is the music of the dreamers, it is not for conservative people "- with these words the famous Bulgarian kavaldzhi Teodosii Spasov Dnevnik told about the edition of this year's Yellow Pavement Music Festival, where he is the director. The festival is held for the fifth consecutive year in Sofia on the stage of the Bulgarian Army Theater, and for the first time this year some of the artists perform in "Vazrazhdane" Hall in Gabrovo. "We have received an offer from the Gabrovo municipality this year and it will be very good for our guests to feel the taste of this mountain village," said Spasov. The yellow paving will take place on 5 and 6 October in Sofia and on 6 and 7 October in Gabrovo. Every year the festival is dedicated to a specific subject to which the program is subject. The focus in this edition is on the European presence in jazz. That is why participants will show how jazz music combines with national cultures. "Yaron Gottfried Trio" from Israel the main stage of the festival will be opened on 5 October in the Bulgarian army in Sofia. Ned Mac Gowen of the Netherlands presents his own "Ned Mack Gowen Band". 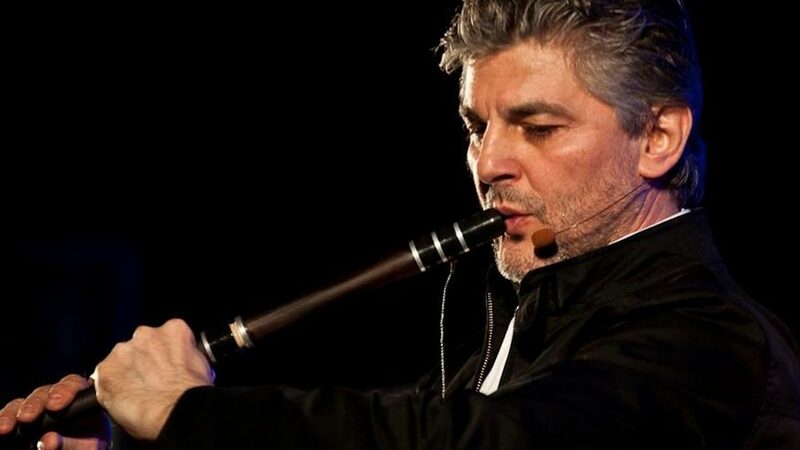 He is a composer, a teacher, a flutist, an improviser and a curator. His music won many prizes and was performed at Carnegie Hall in New York and the Concertgebouw in Amsterdam. The composition of the band is Ned Mack Gowen flute, Heis Levelt trumpet, Juliano Modarelli guitar and Pepe Garcia percussion. Inbar Friedman from Israel comes with his band "Inbar Freidman Band", consisting of Eden Ladin piano, Florent Nisebass, Stefano Luchini drums and Friedman himself will play on the guitar. She started her studies at the age of 16, and then went to the United States, where she graduated with William Hill Patterson University. Since 2005 she has been involved in various projects around the world. "Paradox Trio" from the United States the festival will close in both cities, because a special guest will be Theodosii Spassov. He met the band in the 90s in America when he worked with the River Dance show. They play together in clubs, make a European tour and take part in the Apollonia festival in Sozopol. In 2005 they made the album "Gambit", which was released by Enja Records in Munich. At the festival stage they will present compositions of the disc as well as something new, adds Spasov. The Bulgarian participation is via two young groups – the jazz quartet 4th edition, who gets his name at the fourth edition of the festival, and a group "Spectrum, whose repertoire includes pop and jazz music and multi-vocal works of folk songs and songs that are performed in a good way. "Jazz is the music of the dreamers, it is not for conservative people," said the director of the festival and added that this style inspires and contributes to its artists who develop spiritually. Photo exhibition and Jem Sessions at Club "Maxim"
From 4 to 6 October the photo exhibition of photographer Ani Petrova will be presented and the jam sessions will take place on Rosen Zahariev Quartet on 5 October and LaMigra on 6 October. The start of both days is at 23:00. The master classes will be held at the Lyubomir Pipkov National Music School on October 5 at 11 am with Yar Gottfried – piano and on October 6 at the same time with Inbar Friedman – electric guitar.